Rent Fishing Equipment From Us! Snake River Angler offers a wide selection of quality rental equipment for wading, fly fishing, and spin fishing. We can help anyone from a beginner angler to the seasoned fisherman who just put a hole in their waders. We understand that many people travel to Jackson Hole without their own fishing gear, but would like to spend time on the water during their visit. 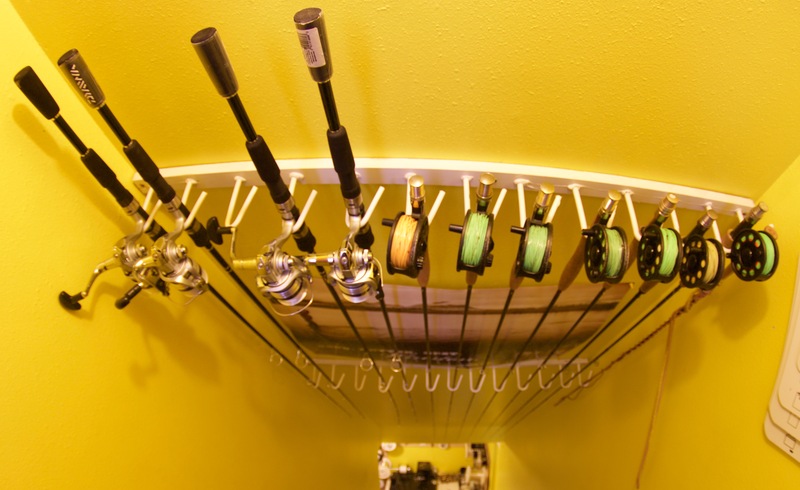 Our rental equipment will fit most needs of fishing here in beautiful Jackson Hole. 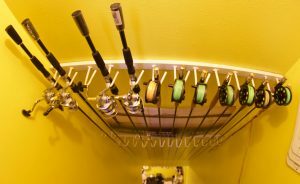 We have a great number of rental rods and waders, but if you are planning on renting gear from us make sure to come in early. It is all subject to availability.